Statewide network linking current and former military members and families with resources. 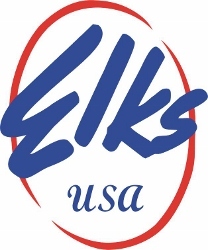 Our lodge is nonprofit, fraternal organization open to American citizens age 21 and older. 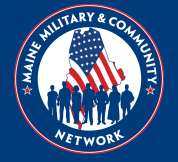 Major charities include the Maine Children's Cancer Program, the Elks National Foundation and support of local veterans, youth and senior citizen projects. 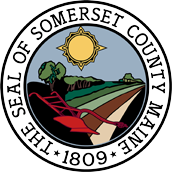 The SACC represents the member businesses in the eleven communities it serves in lower Somerset County. We focus on networking, advocacy, tourism and business development to enhance the economic outlook of our region. We are responsible for several key community events throughout the year and are known as a key stop for travelers and business owners, to find out what is happening throughout Somerset County. We are the front door to the community. 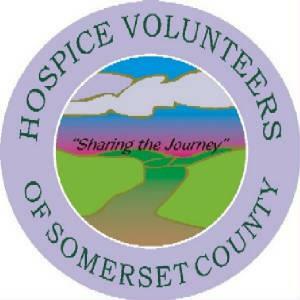 The mission of Hospice Volunteers of Somerset County (HVSC) is to care for those with a life limiting illness, provide support and solace to the grieving, and to educate the community. While most hospice clients receive services in his / her home, some clients are visited in nursing homes. Families identify the needs that they have such as transportation, meal preparation, respite for the caregiver, taking care of pets, etc. and volunteers donate their time and talents. Once a family has lost a loved one, HVSC provides bereavement services for thirteen months. Those services include mailings, phone calls, support groups and memorial events. Our services are free of charge to the client. 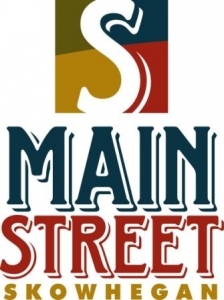 Main Street Skowhegan is a volunteer-based downtown revitalization agency. 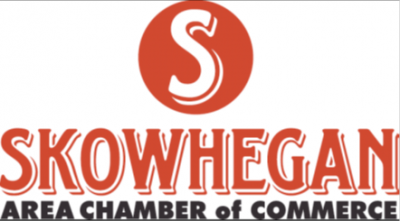 We are seeking to make downtown Skowhegan a great place to live, work, and recreate. We produce special events, enhance amenities, and help businesses thrive in downtown.